Diamond Plate Texture. A popular request from Customers who sought the best of both worlds. 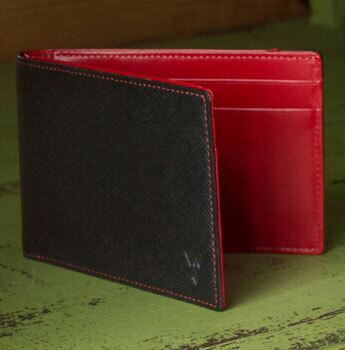 Like the driving wallet, this wallet fits in a man's front pocket. Yet, it holds credit cards, ID, bills & miscellaneous items like the larger bi-fold. Radio-Frequency IDentitfication) refers to the transfer of information from a small chip and antenna. Given technology's speed and ease to communicate information, RFID devices are now incorporated into credit cards and passports, without the consumer data protected. 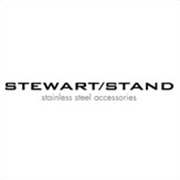 Stewart/Stand Stainless Steel Wallets and Accessories create a barrier protecting the data from unauthorized access.